About 80 percent of the community does not have access to FCC defined broadband at 25 Mbps download and 3 Mbps upload. In the summer of 2016 when property owners received a survey about Internet access with their property tax bills, 83 percent of those who replied and were registered voters described high-quality Internet access as “important” or “very important.” It was listed as second in a ranked list of priorities; water quality was number one. 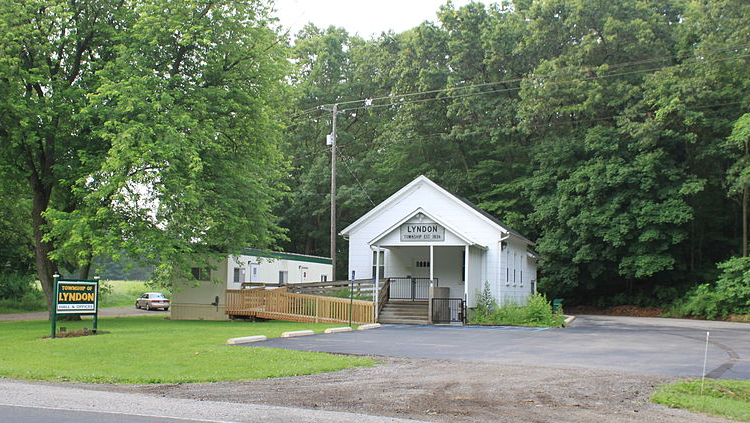 “We came to the mutual conclusion that nobody else is going to fix this broadband problem for us…if we, as Lyndon Township residents and surrounding townships, want it fixed we need to do something about it ourselves,” said Ben Fineman of Michigan Broadband Cooperative (MBCOOP). MBCOOP is a group of volunteers in Washtenaw County that have banded together to seek out ways to improve connectivity in the communities of the county. They've developed a website with information on each of the communities in the county where efforts are underway. Check out their FAQs on Lyndon's project. They have also prepared a handout about the bond and funding for the project. The community of Leverett, Massachusetts, was faced with a similar situation. Many of the people in their community were using expensive satellite, dial-up, and some DSL connections. They also had difficulty obtaining reliable telephone service and big incumbent providers with a presence in the Leverett had no intention of upgrading the infrastructure. When they did the math, it was cost effective to invest in publicly owned FTTH infrastructure for Internet access and phone service. Leverett’s network is faster, more reliable, and more affordable. In order to share information about the plan before the vote, the community held a townhall meeting on June 21st and will hold another meeting on July 20th at the Township Hall at 7 p.m.